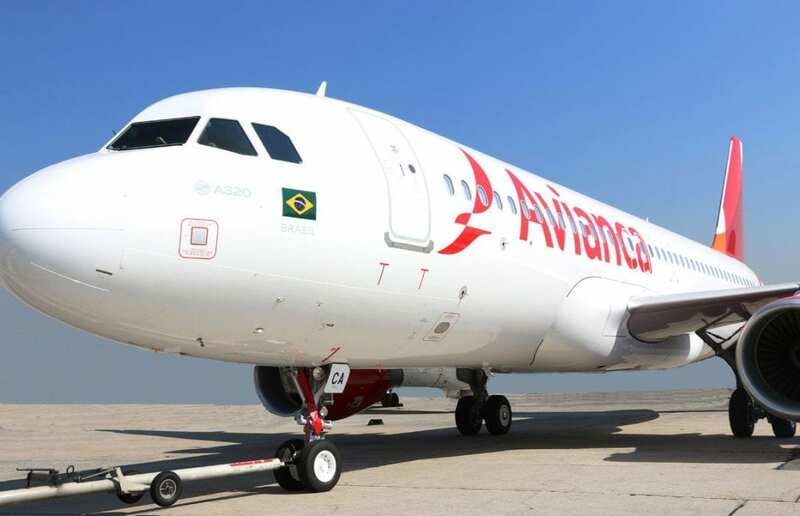 Avianca is the fourth largest airline in Brazil, and it has been in judicial recovery since December of last year with debts of approximately R$500 million. A new plan approved by Avianca’s creditors on Friday is not setting well with Brazil’s anti-trust agency, CADE. The agency said that depending on which competitors buy out Avianca’s main airport slots, the operation may not be approved. The approved plan includes the partition of the company’s assets into 7 parts, called Individual Productive Units (UPIs). Six of the UPIs will be made up of slots (airport landing and take-off times), employees and aircraft, and the seventh will hold Avianca’s loyalty program, Amigo. It is CADE’s expectation is that agents will find the best solution to suit the private interests of Avianca’s shareholders and its creditors as well as the public interests of Brazilian consumers. Included in each UPI will be the registration and authorizations of routes and the right to use slots at Congonhas (SP), Guarulhos (SP), and Santos Dumont (RJ) airports, in addition to the temporary right of use of the Avianca Brasil brand and the Air Operator Certificate approved by the National Civil Aviation Agency (ANAC). CADE stated that the best case scenario would be for a new company to assume the operation of the units for which there would be no change in the concentration level of the sector. But if the UPIs are acquired by Gol or Latam, the agency sees problems, because these two companies already have high market shares in the main routes in which Avianca operates. Both Gol and Latam have announced interest in purchasing some of the Avianca’s assets. Azul Airlines had announced earlier that it had made an offer to acquire Avianca Brasil’s assets, including airplanes and airport slots for US$105 million. Older PostWhat airport is now busier than mega-hubs Frankfurt and Dallas Fort Worth?